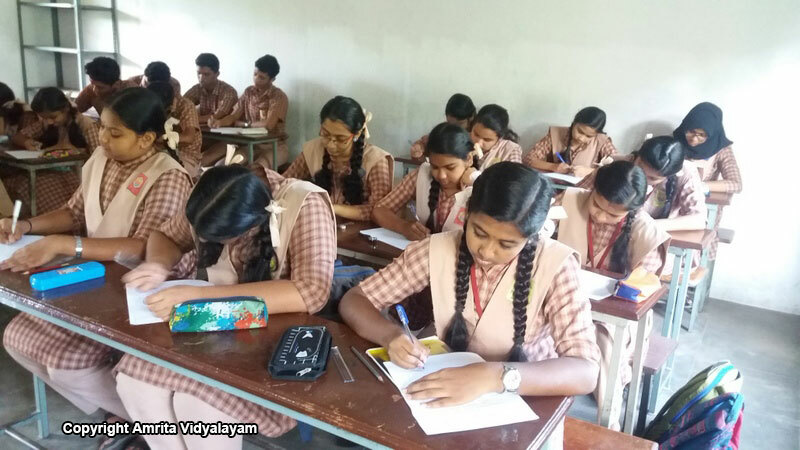 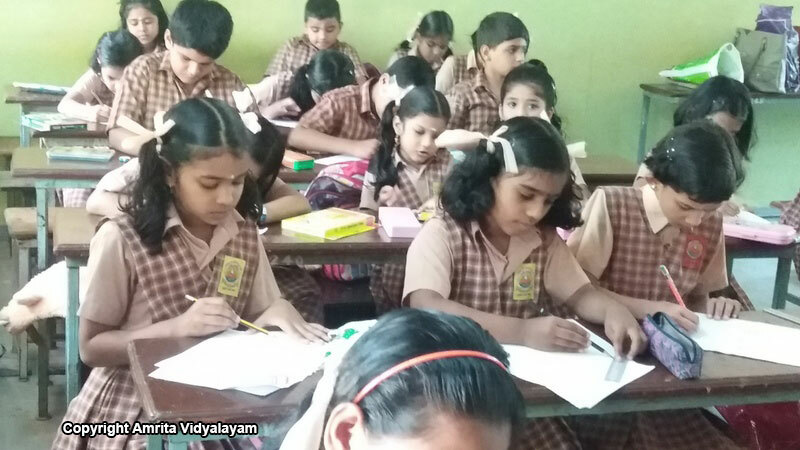 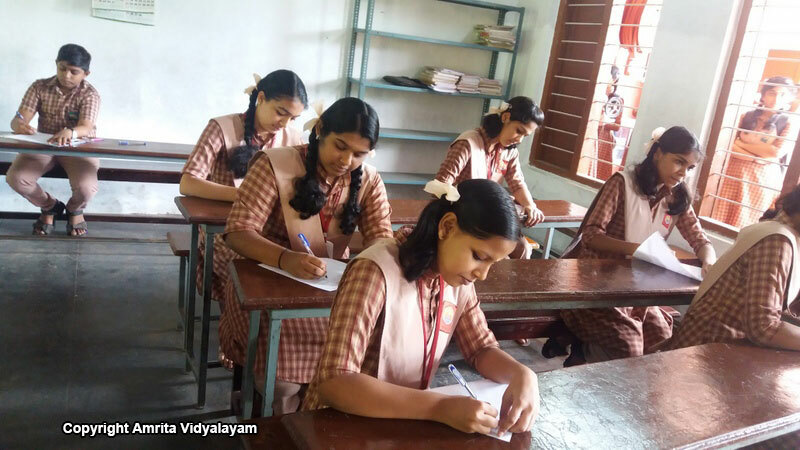 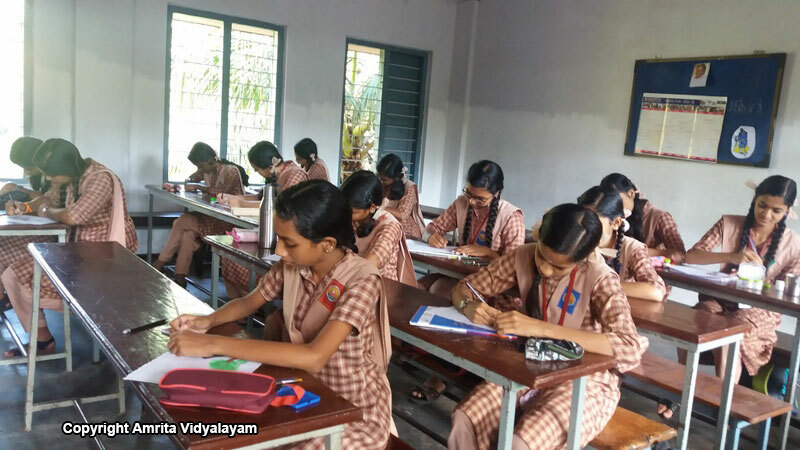 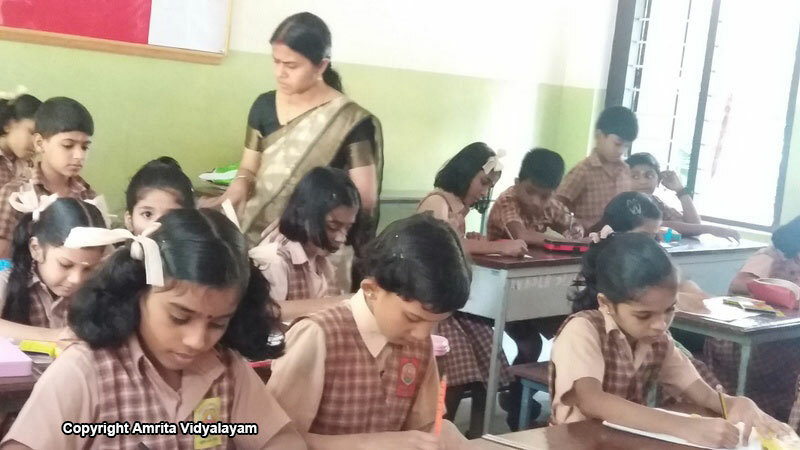 The literary competitions of Amrita Fest were conducted on June 30, 2018. 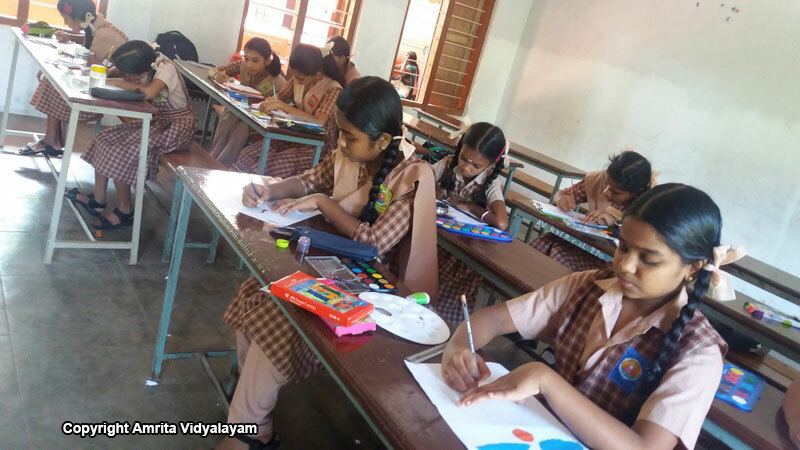 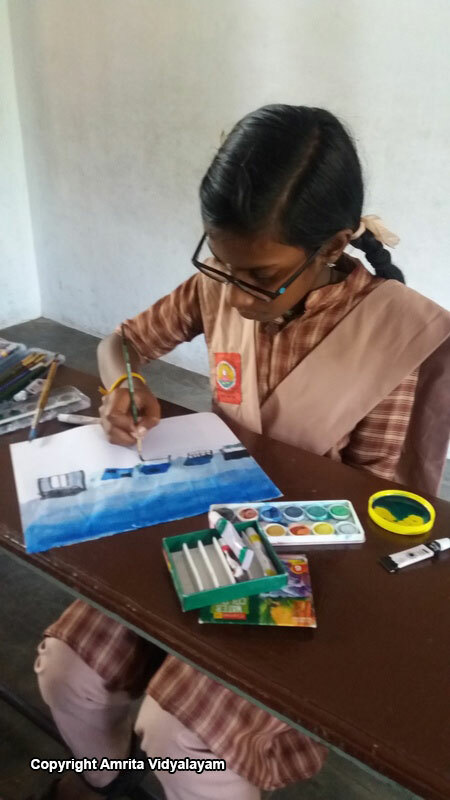 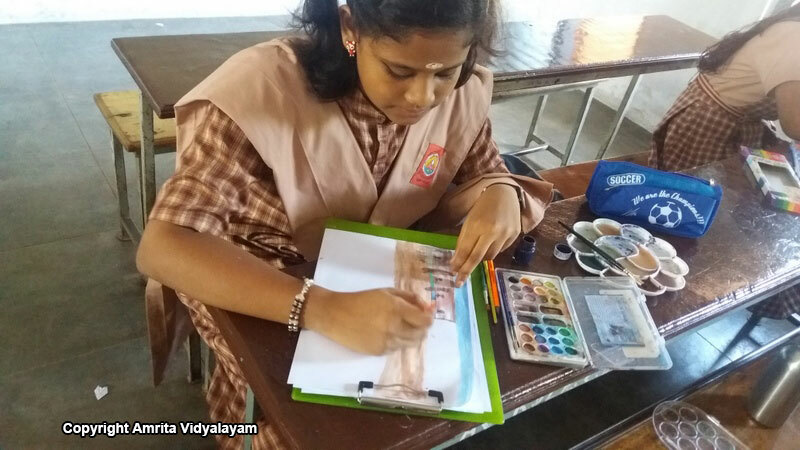 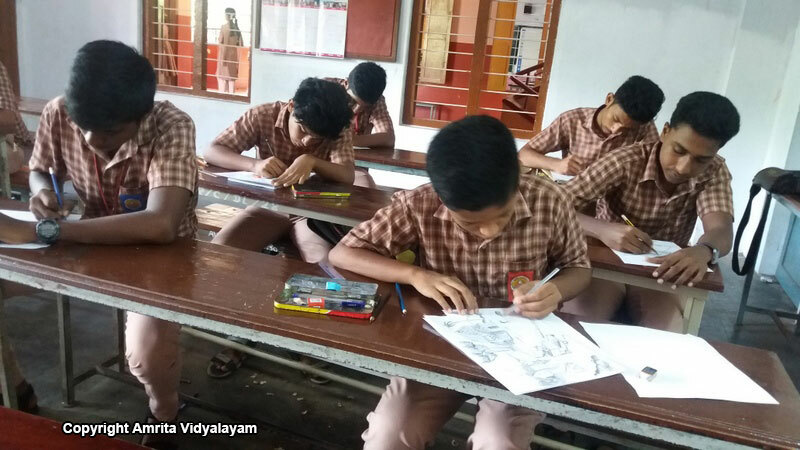 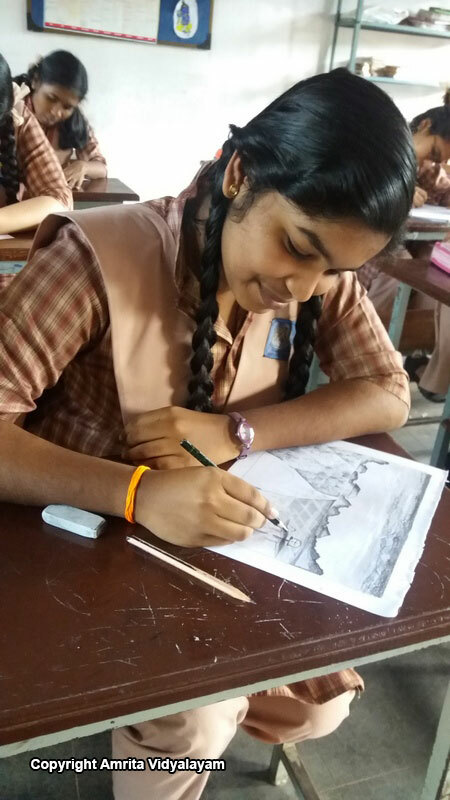 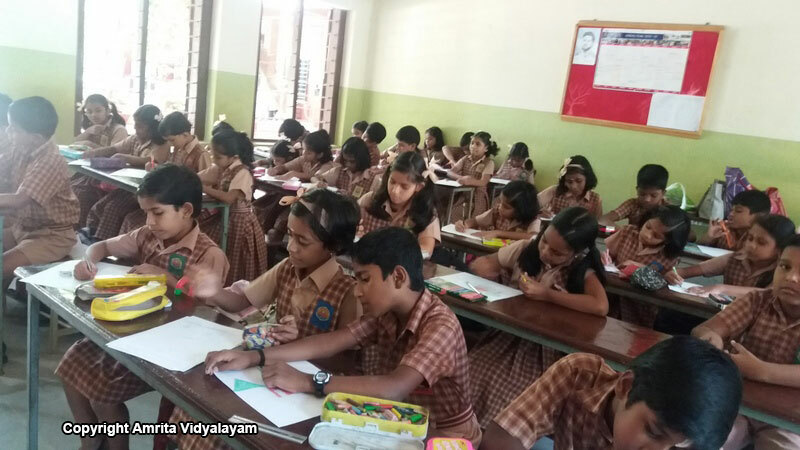 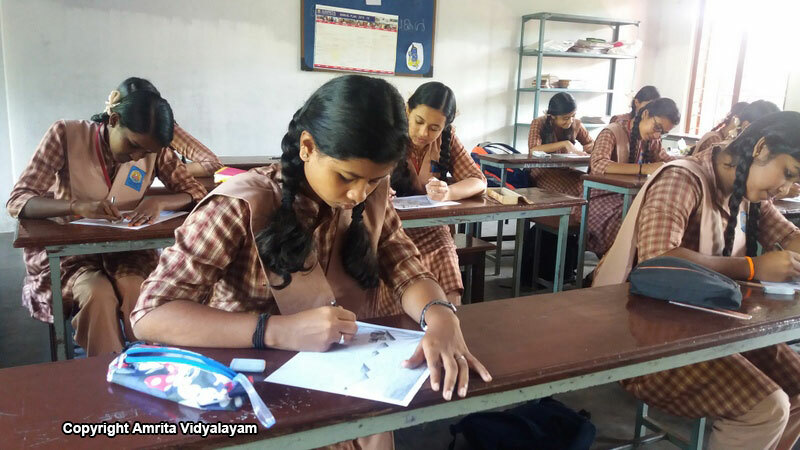 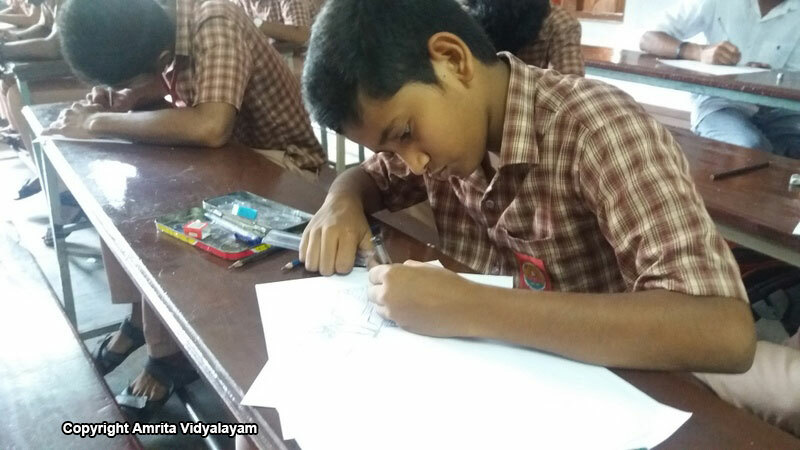 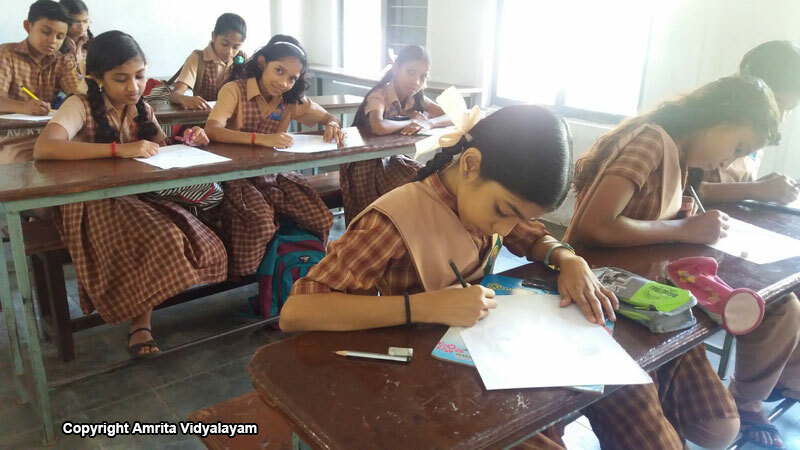 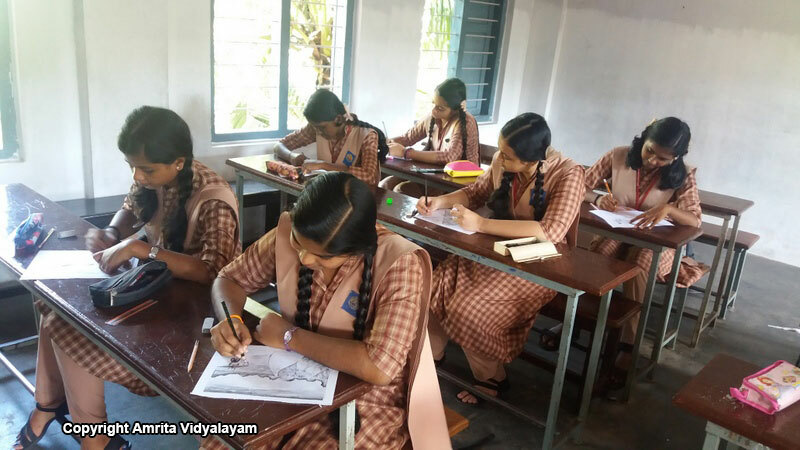 Students unveiled their talents in story writing, essay writing and versification, as well as painting, pencil drawing and digital painting. 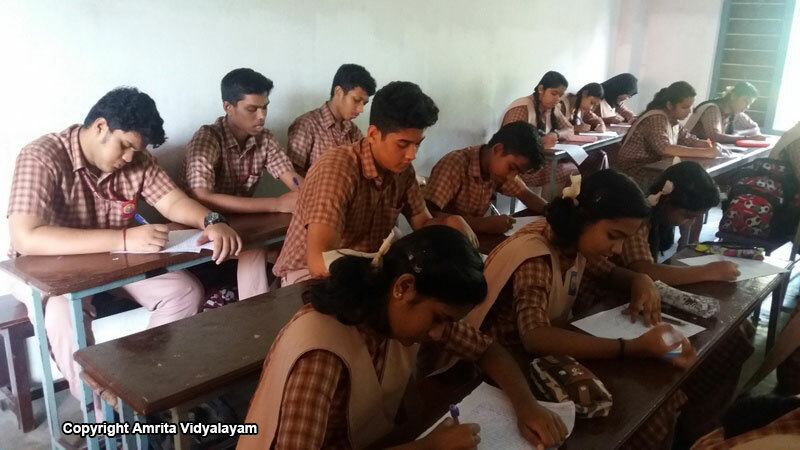 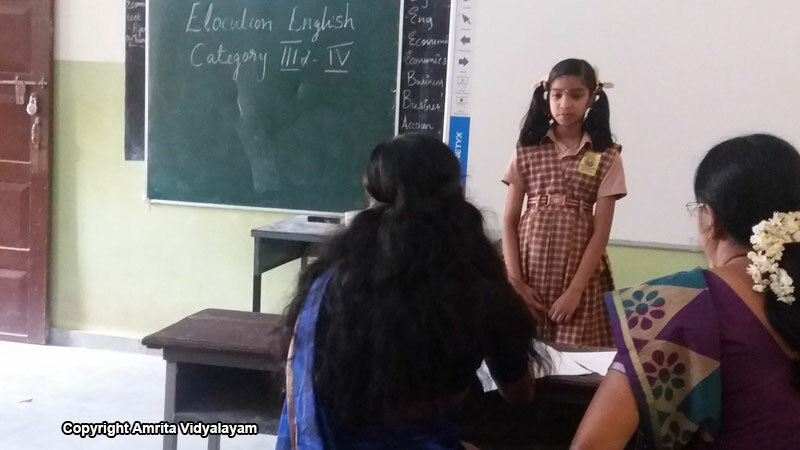 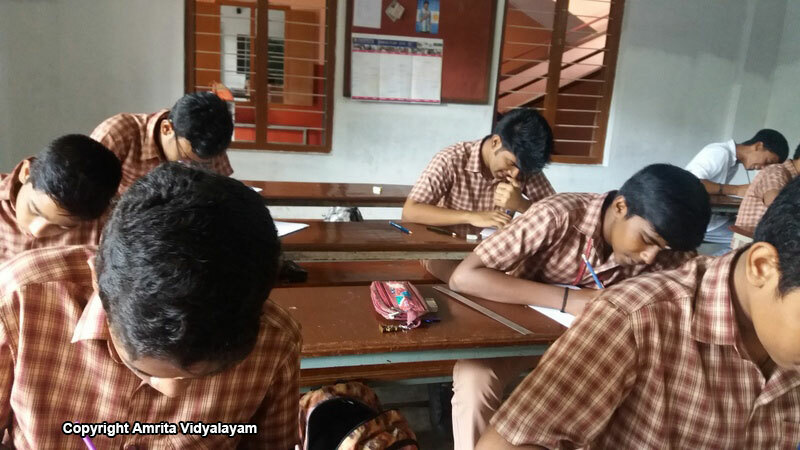 Besides literary competitions, extempore and elocution were also conducted on the day.